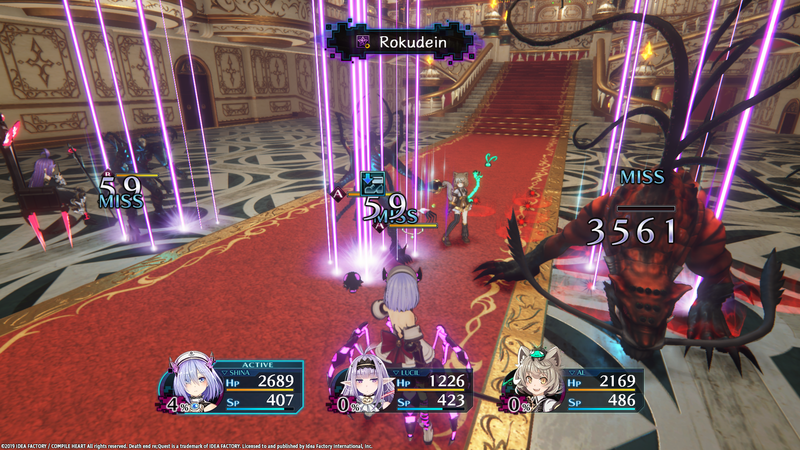 During tonight's annual press event, Idea Factory International has announced that Death end re;Quest will launch on February 19 in North America and February 22 in Europe for PlayStation 4. 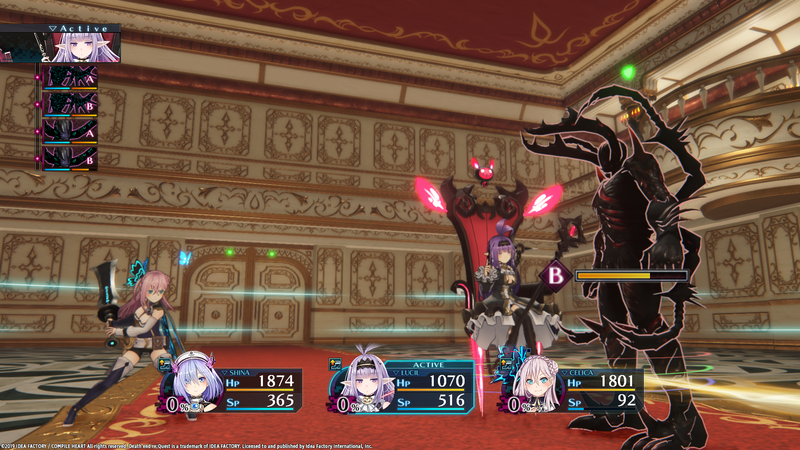 Idea Factory has also released a 'System (Pt. 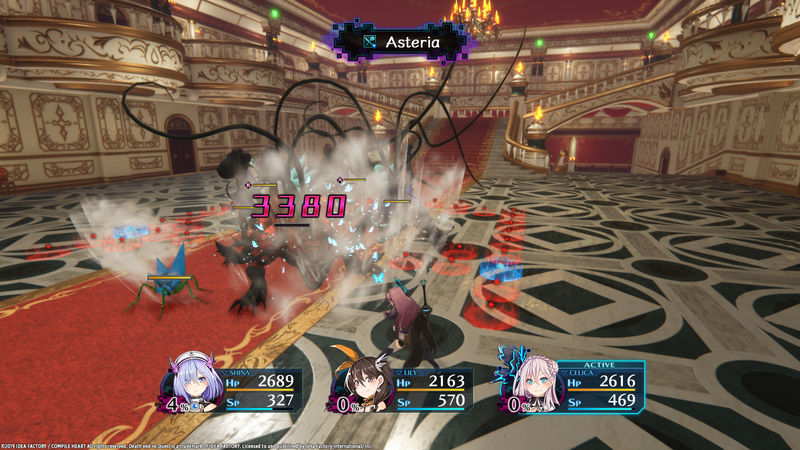 1)' trailer for the game and some screenshots, detailing several elements of the game's battle system: the Triact System, Field Bugs, Glitch Mode, and the Knockback System. 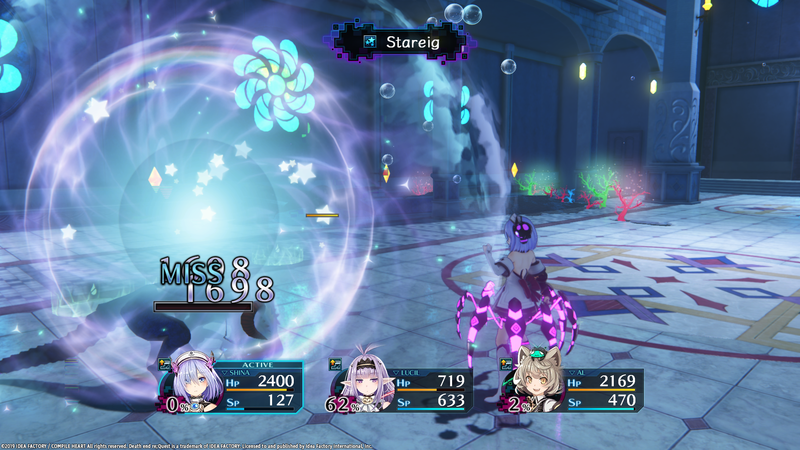 A second System trailer will be released in the future. 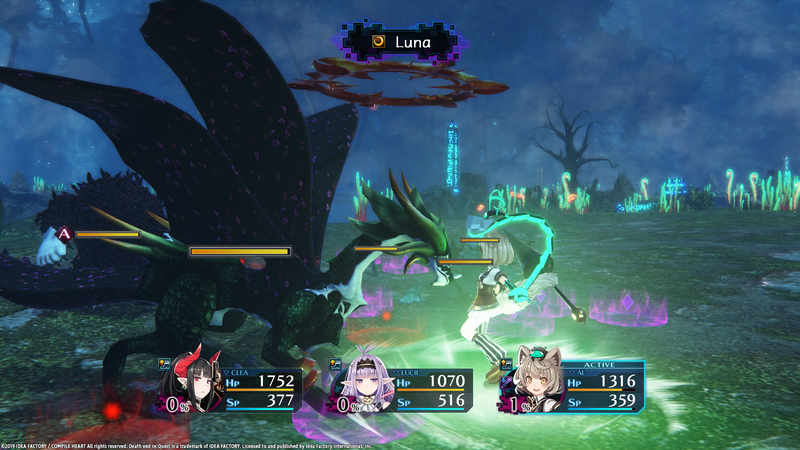 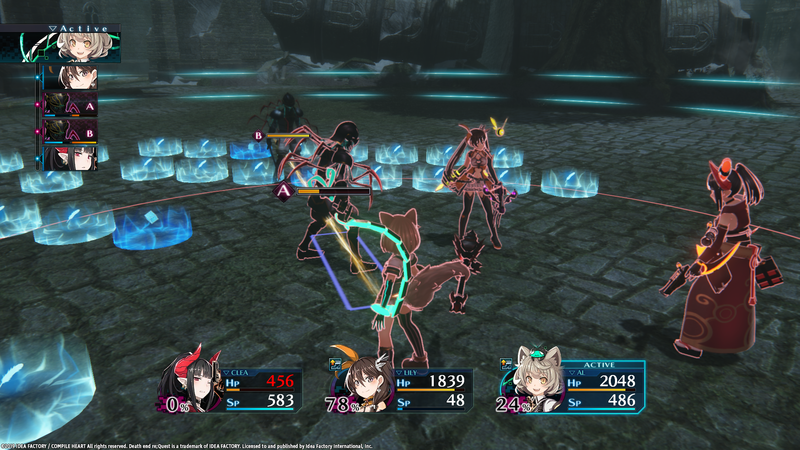 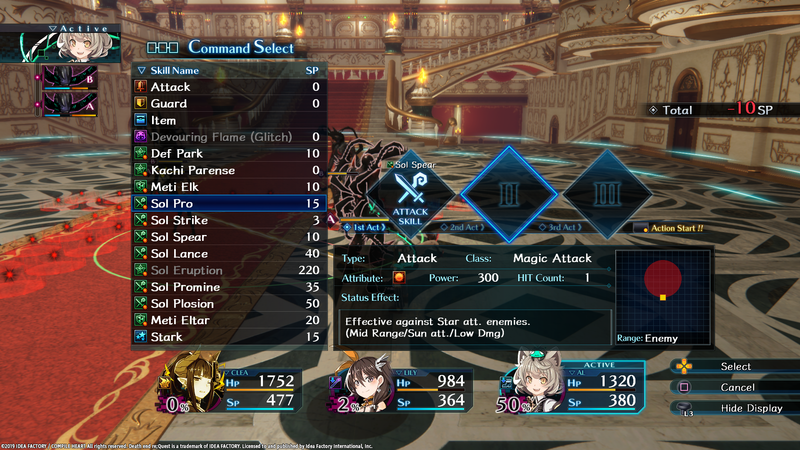 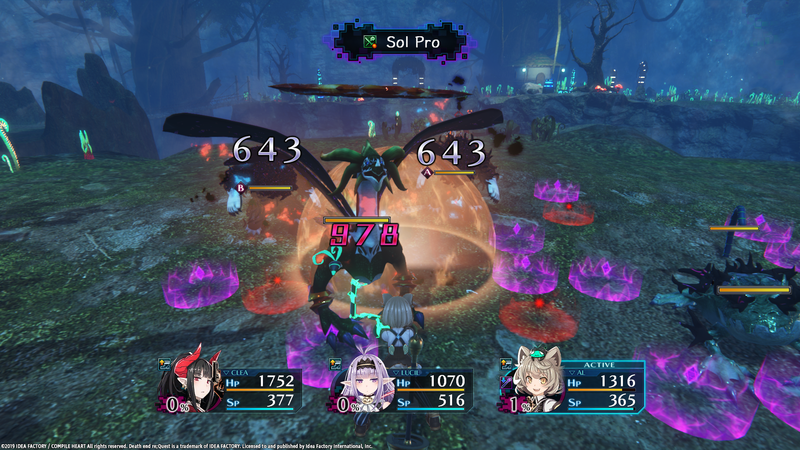 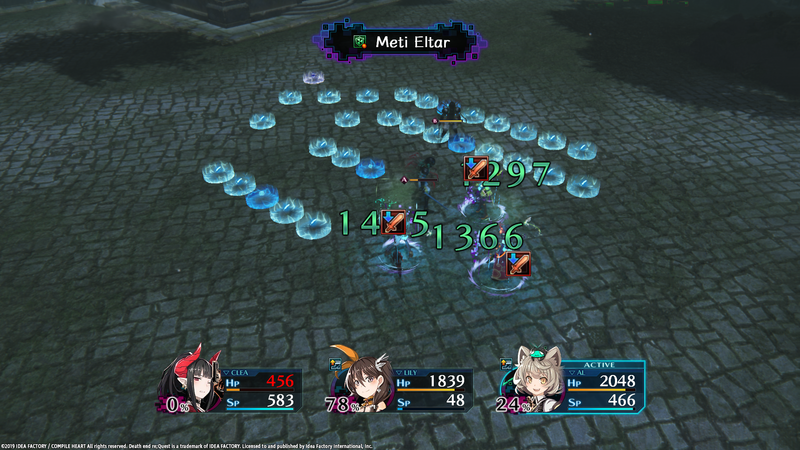 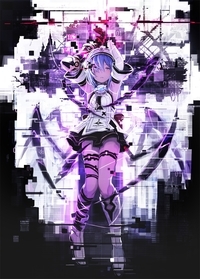 Idea Factory previously released the game's opening movie & character introductions, as well as information on the combat system's Glitch Mode. 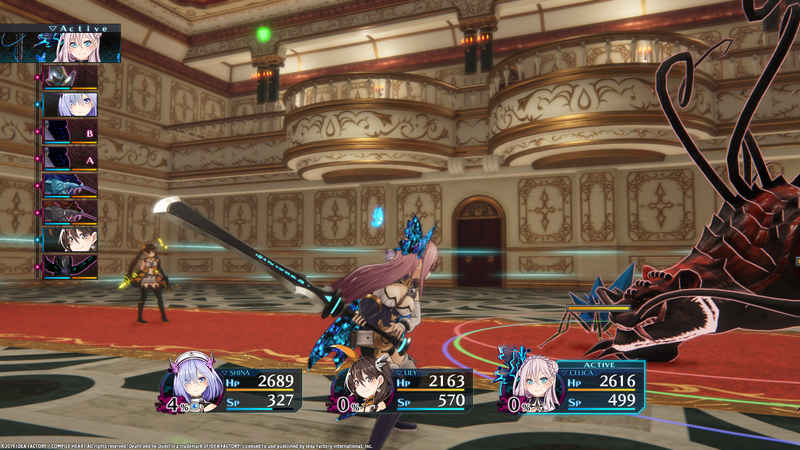 For more information, you can check out the announcement trailer and fact sheet.